Artificial Intelligence (AI) has taken over the world. Or, close to it, it seems. In fact, Gartner predicts that Global business value derived from artificial intelligence is projected to total $1.2 trillion in 2018. 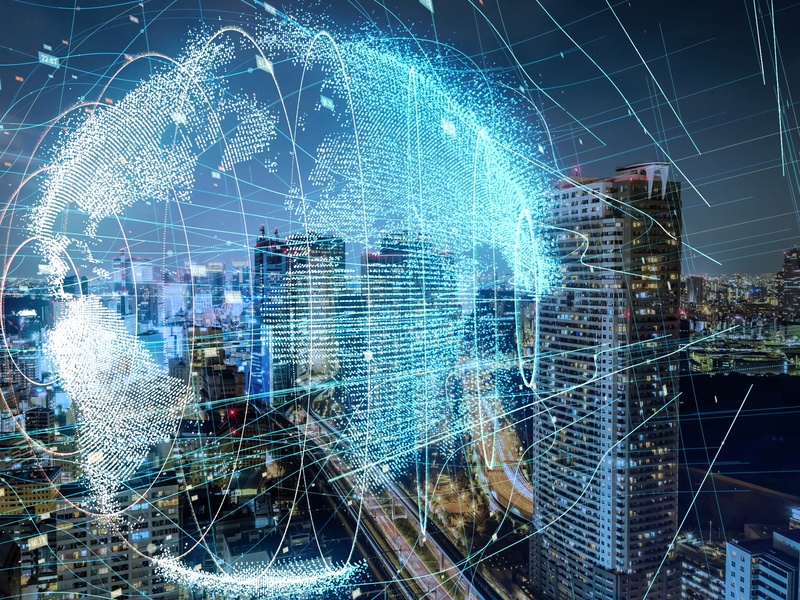 Every day, we read about how new companies – across all sorts of industries – are driving innovation on the heels of AI technology. "VC investors worldwide have poured more than $10.8 billion into AI & machine learning companies in 2017." So, if AI is central to your story, how do you stand out amongst the hype? PAN is proud to represent a strong roster of clients who boast AI as a central part of their story. 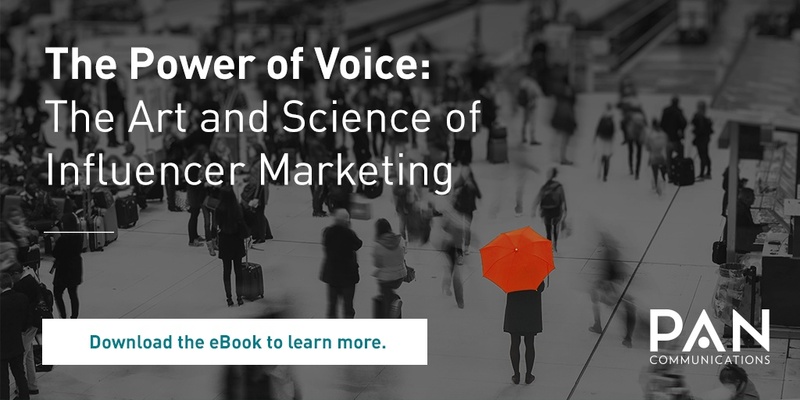 What makes their stories sing is the time spent on building the narrative – how AI is changing the way they do business; changing the way their customers’ do business and changing the way brands interact with their end-customers. Creative storytelling sits at the core of your brand breaking through the noise; and your success – your “proof is in the pudding” customer stories and anecdotes – are what make it sing for the media. They want to know that the hype is, indeed, a reality. Do you have an AI story you’re looking to tell? We’d love to hear it, and help shape it. Move your AI ideas to the right people at the right time. Darlene Doyle, Senior Vice President & Co-Lead, Client Relations - With experience on both sides of the fence - agency-side and in-house - Darlene has spent nearly two decades helping companies of all sizes heighten their brand awareness. 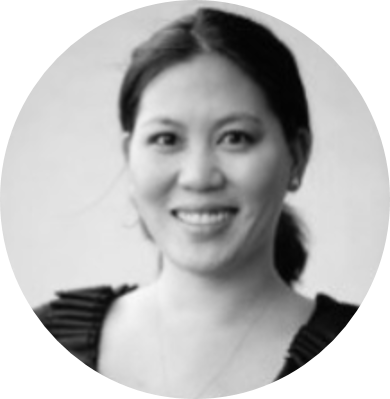 With a passion for storytelling and a track record for high-impact results, Darlene has worked with AI brands including Crimson Hexagon, Acquia and Sisense. Catherine Doyle, Vice President & Co-Lead - Catherine brings more than 15 years of experience working with B2B and B2C organizations ranging from stealth start-ups to publicly-traded companies. 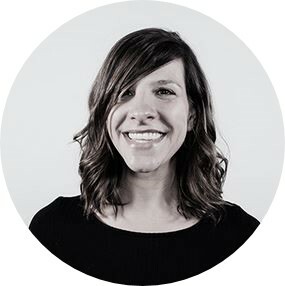 She specializes in integrated global campaigns, helping her clients bring their value propositions to the audience they’re trying to reach. Catherine’s current clients in AI include Sift, TeleSign and App Annie.